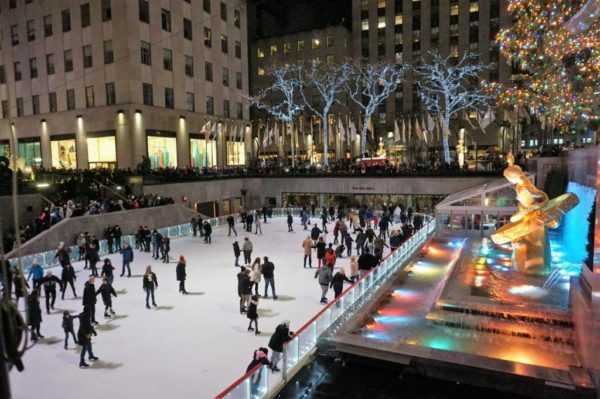 If you enjoy ice skating, this might be a great activity during your trip to New York. 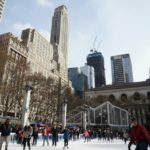 Here’s a list of ice skating rinks along with some great tips. 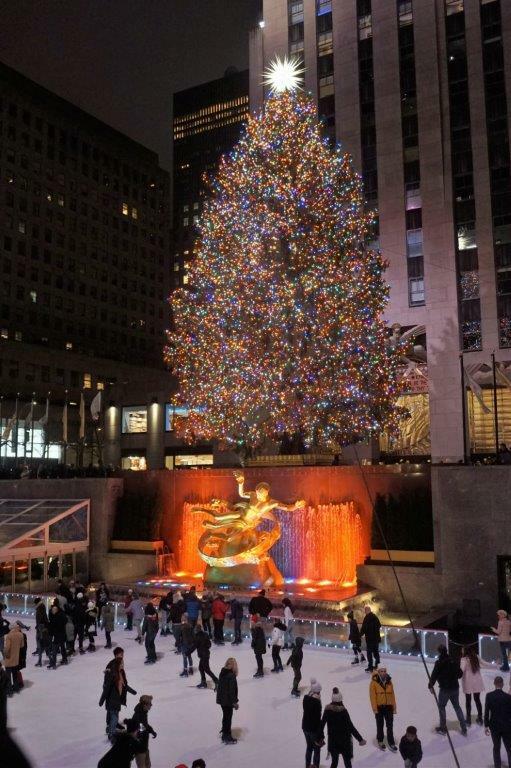 It’s one of the most notorious ice rinks in New York since it’s ideally located in the heart of Manhattan and at the foot of the Top of the Rock right below the Christmas tree. 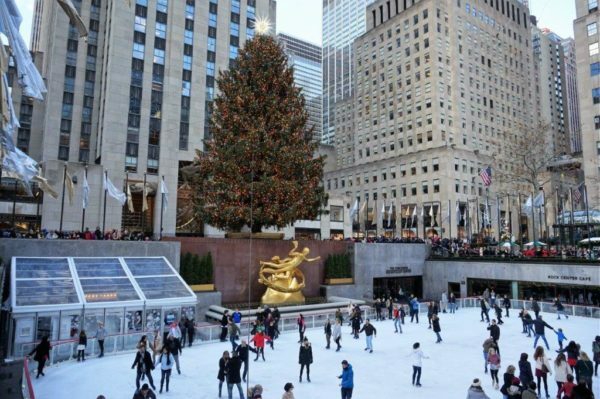 The great tip is to try to go around the Christmas holidays, and to skate hand in hand with your loved ones just like in the movies!!! 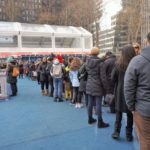 The ice skating rink opens in October 8 2018 and will be open everyday through April 8 2019. 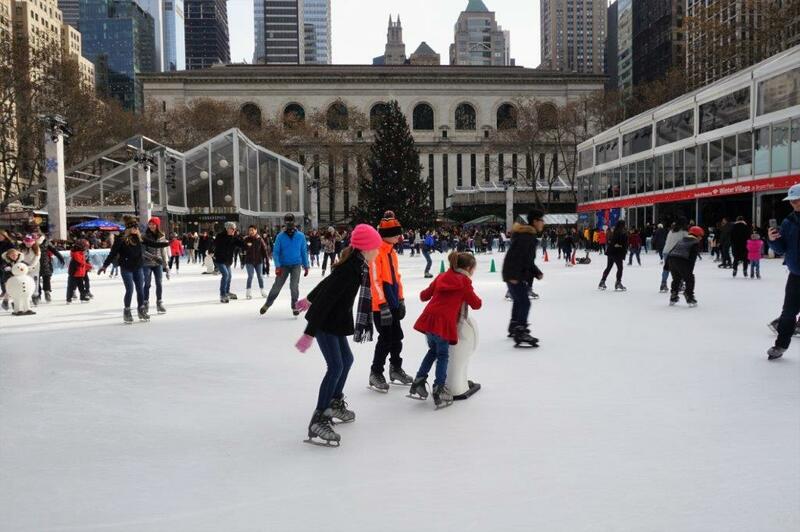 Open daily from October 27 until March 4 2019, the Bryant Park ice skating rink is great location, close by the Bryant Park Christmas market which you must visit during your stay. 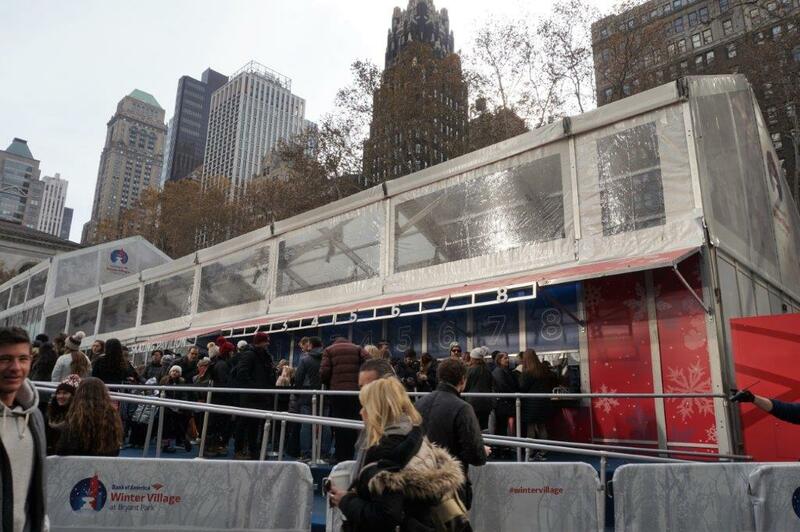 The entrance is free but the skate rentals cost $20. 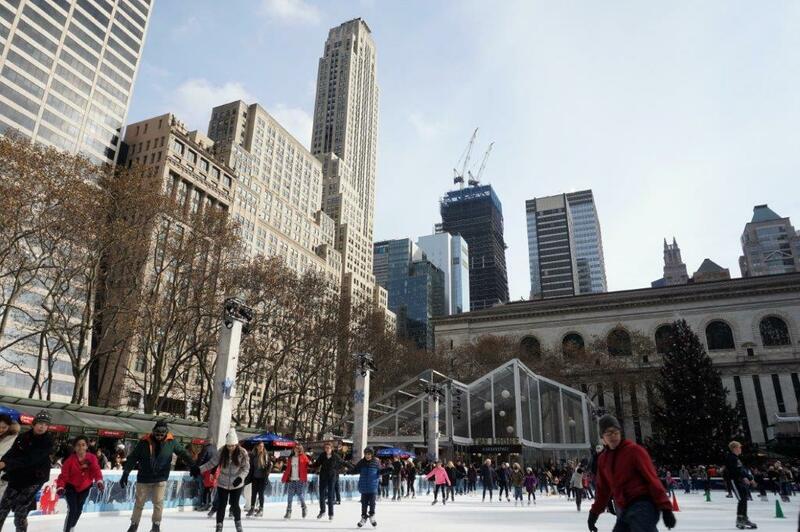 The Central Park ice skating rink offers great surroundings to skate in music in the middle of the park surrounded by NYC’ skyscrapers. It’s one of the most practical spaces since it’s a very large ice rink. 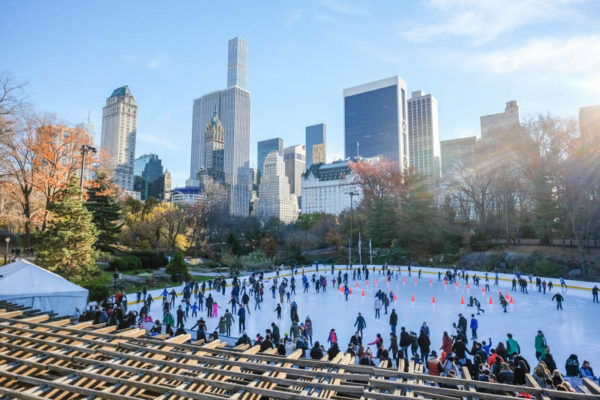 And frankly, there’s nothing more romantic than to enjoy an ice skating session hand in hand with your loved one in the heart of the city!!! I’m sure you must have seen movies with that particular scene (often called girly movies!! :)). And so, this will be your chance to shine on that day :). 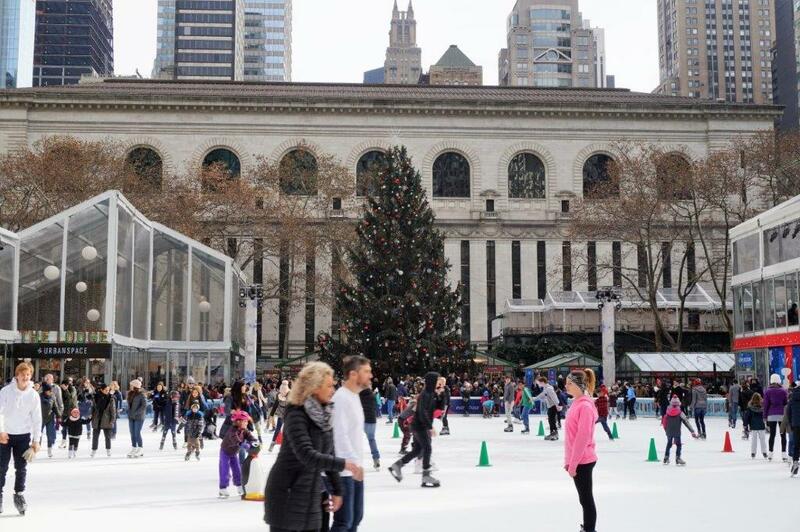 Brookfield Place is a luxury mall located near the One World Observatory. The ice rink offers stunning vistas from the Hudson River! 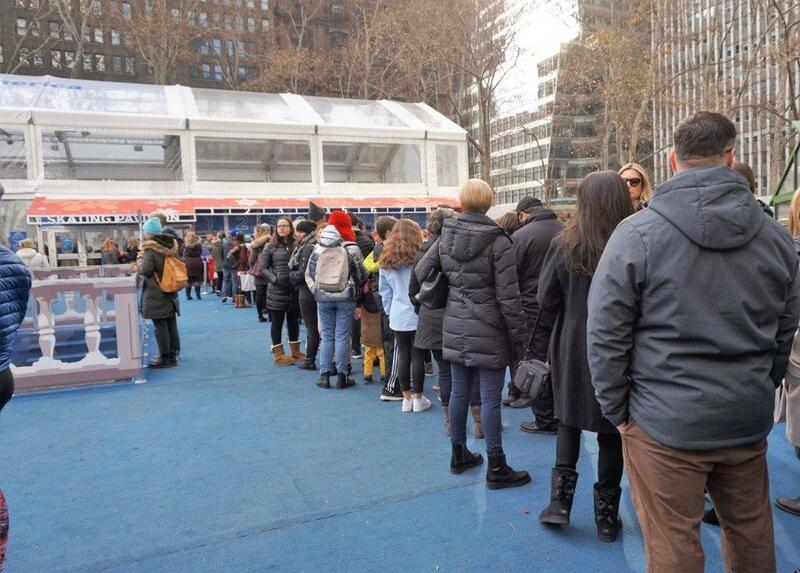 The admission is $15 (90 minutes) and $5 for skate rentals. 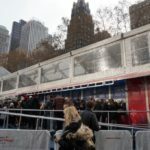 Chelsea Piers is the perfect spot for sports lovers. There's always something to practice: golf, tennis, baseball... And during winter, you can go ice skating! 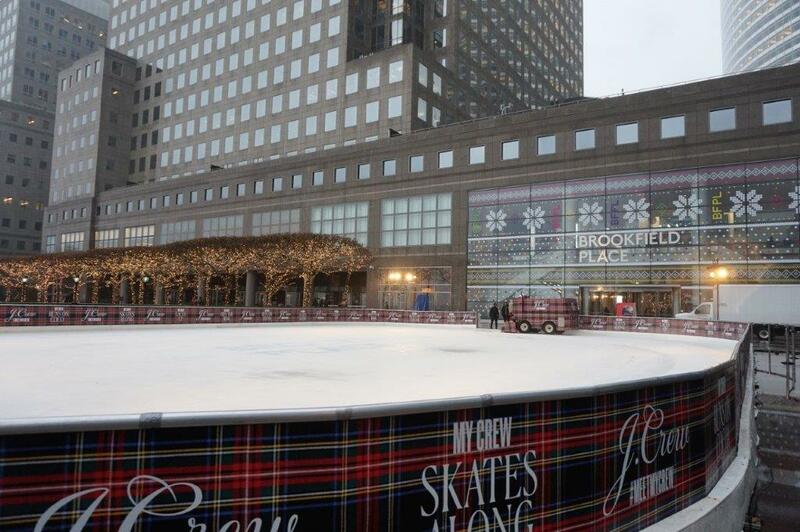 The admission is $12 and $6 for skate rentals. 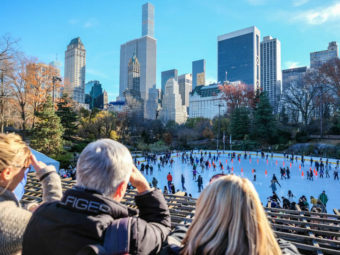 These ice rinks are the most common in New York but you can also go to other places in New York City and its boroughs. You can check the hours of operation and address on their websites. 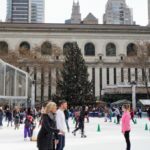 1 response to the post : " New York ice skating rinks for the winter holidays "